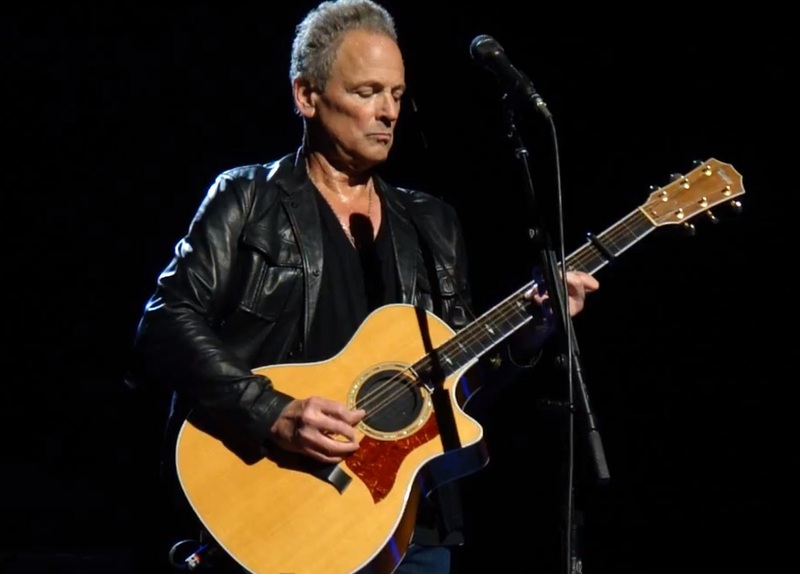 An acoustic guitar lesson on how to play the solo from the live version of Never Going Back Again by Fleetwood Mac/Lindsey Buckingham. I've had quite a few requests for this lately so here it is. It's a really nice addition to the song and fits perfectly with how Lindsey plays it these days, a lot slower and with more passion and feel. It will take some practice but once you get it it's really nice to play and sounds sweet. I hope you enjoy the lesson.